Be it during bloom or not, one thing that will certainly strike you about the Hypericum cerastoides Silvana, whatever variety of the plant you meet, is its beauty. It pulls your eyes towards it involuntarily and always has the propensity to bring its magic along with it, into any place it grows. 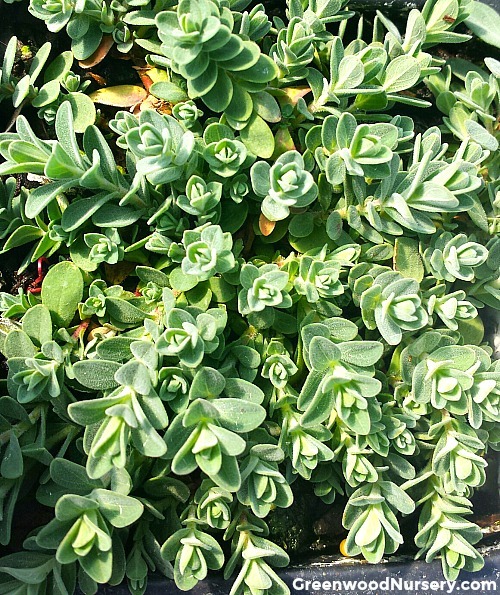 In gardening circles, this plant is referred to in a variety of names. Some call it St. John’s Wort. 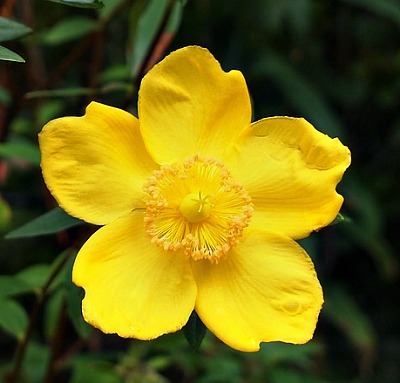 Others prefer to refer to it as Hypericum. The difference in names notwithstanding, everyone is of the opinion that this flower is a must for any garden. 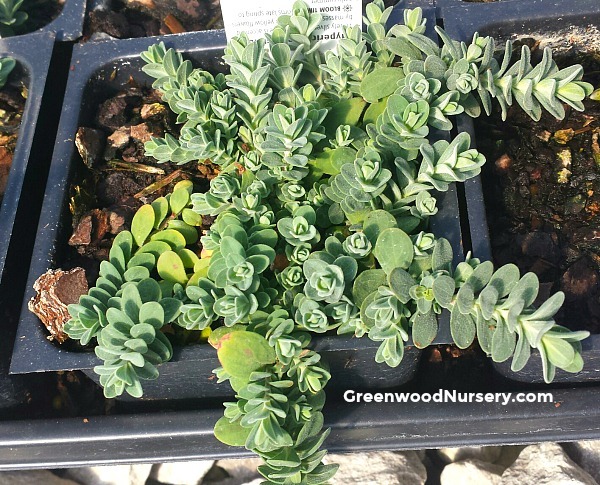 Most Hypericum varieties have the same range of growth. They grow in a dense carpet that literally chases away all types of weeds. This carpet grows uniformly throughout the year. While tending to it is pretty simple, you should prune it every once in a while, to allow it to regrow over the next seasons. Silvana grows well in soils with average drainage. While it is tough and pretty much goes through the year with all its foliage intact, it also needs water every once a while. In addition, it needs a little tending, especially in winter. You will need to trim its leaves back to six inches to keep the plant in form when spring comes along. This is almost all the care you need to give the hypericum Silvana. The definitive thing about this plant are its flowers. The yellow flowers of the perennial plant are beautiful. It also has a great aromatic smell, especially from a short distance away. This is why, for all its qualities, this flowering plant remains a darling of gardeners. St John’s Wort mostly blooms in early summer. You can use this perennial flowering plant to form your garden lining or plant it in a flower pot, especially the hanging ones, where you can see the trail of its growth and the beauty of its striking flowers at close range. Other Hypericum plants for sale at GreenwoodNursery.com are the Hypericum Calycinum and the Hypericum Brigadoon. Hypericum Silvana is grown in 3.5 inch pots. Please note: Due to state restrictions, we will not ship this plant variety to addresses in Wyoming.